Porsche’s return to endurance racing didn’t go exactly as planned, but that’s not going to stop it from having another go. In fact, its 2015-spec racer just started hitting the test track. “The roll-out of a new race car is always a milestone, and anticipated with great excitement by everyone involved,” said Alexander Hitzinger, Porsche’s technical director in charge of the Le Mans Prototype 1 (LMP1) car’s development. This is the second generation of the closed-canopy endurance car, and, in many ways, is more important than the first. 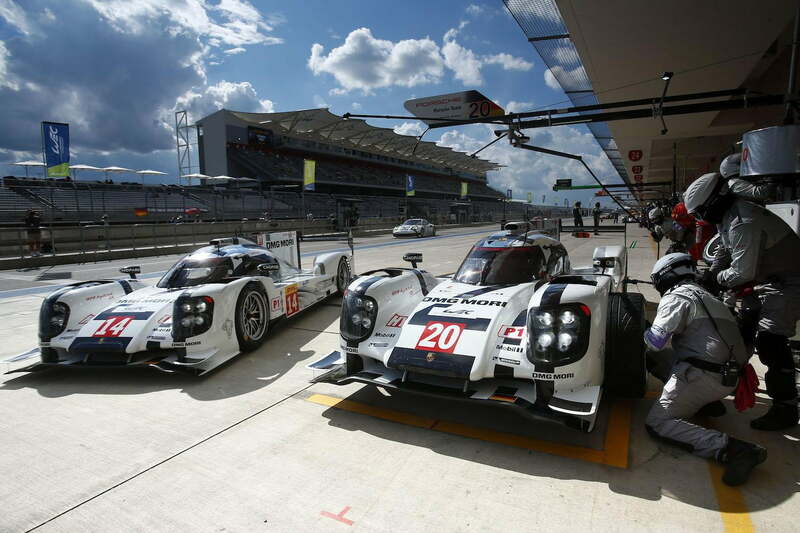 While details are few, Porsche states that the new 919 Hybrid is “significantly developed” in comparison to the 2014. The debut hybrid was powered by a highly optimized 2.0-liter four-cylinder engine that was significantly turbocharged enough to produce over 500 horsepower on its own. This tiny but mighty engine worked in combination with a front axle-mounted electric generator that was capable of producing around 250 hp. This power was channeled to the rear wheels by a seven-speed sequential racing transmission. 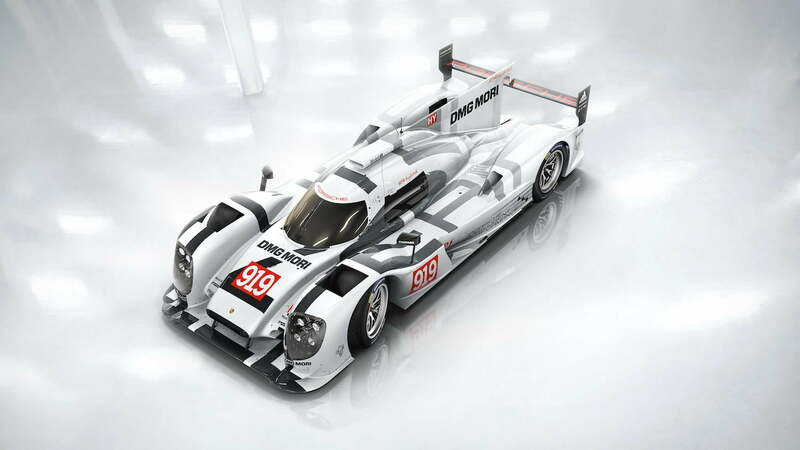 As far as we know, the 2015 Porsche 919 is working off the same, if not remarkably similar configuration, but Porsche isn’t saying for certain. There isn’t, however, anything that hints otherwise. After an extended hiatus away from the LMP1 class of endurance racing, the class of the fastest and most powerful cars in the World Endurance Championship (WEC), Porsche entered the fray once again this year with its 919 Hybrid race car. Porsche would be taking on the factory-backed teams of Audi, whose legacy team has dominated the sport for the better part of a decade, and Toyota, who replaced Peugeot as Audi’s most competitive rival. As always, the eight races of the season are always out-shined by one: the 24 hours of Le Mans. At the legendary endurance race, the three teams battled closely for dominance, with Porsche even leading the pack for some time. Unfortunately for them, no matter how well a car performs at Le Mans, the greatest challenge is getting it to last all the way to the end, and both Porsche 919’s suffered issues that took them out of the competition. Porsche looks to iron out the kinks that led to such a hum-drum result with this new 919 Hybrid racer, and for the sake of seeing some exciting neck-and-neck racing this year, we hope they do, too.